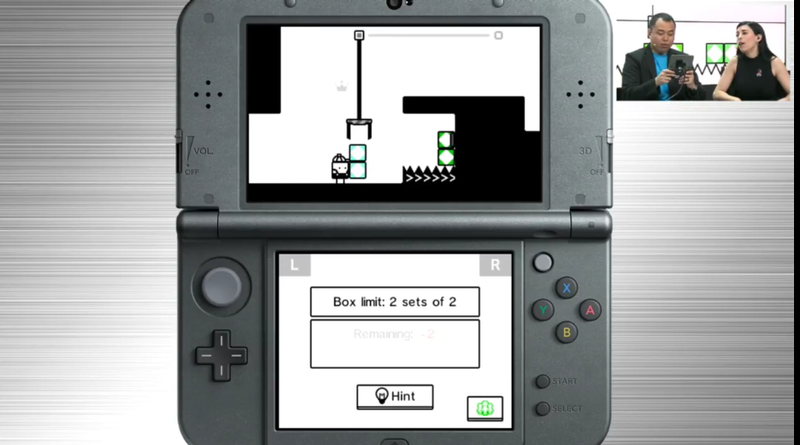 Box Box Boy, the sequel to one of the best 3DS games of 2015, will be available on the 3DS eShop on June 30. Costumes from the original game will carry over, so you’ve got until then to catch up. Check out our impressions of the Japanese release here.